Hosts Gary O’Reilly and Chuck Nice enter the world of big-data analytics and its rising influence on the game of soccer on the world stage alongside Dan Altman from North Yard Analytics and Howard Hamilton from Soccermetrics. 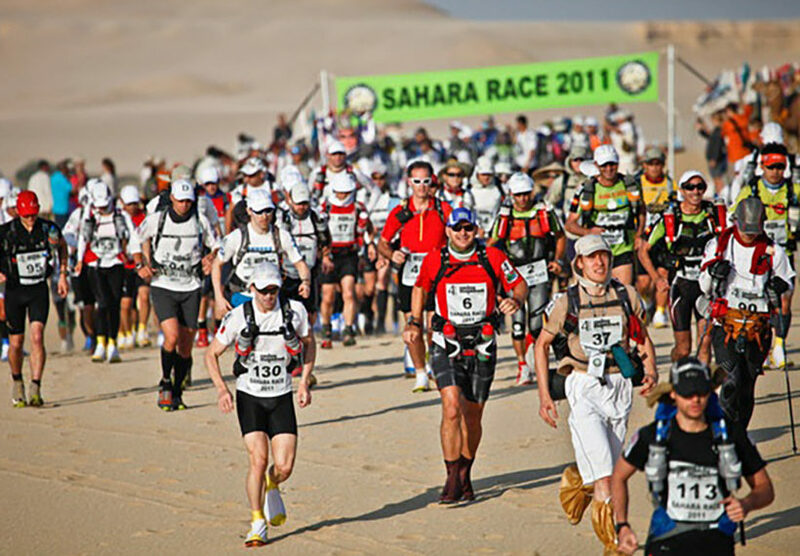 Do you have what it takes to run 50,100, or 200 miles? Hosts Chuck Nice and Gary O’Reilly explore ultra-running and ultramarathons with runner Ann Trason and Shawn Bearden, a.k.a. Dr. Ultra. Tiger Woods. Phil Mickelson. 18 Holes. 9 million dollars. Hosts Chuck Nice and Gary O’Reilly sit down with neuroscientist Heather Berlin and sports physicist John Eric Goff to breakdown the science, both physical and mental, behind this epic match-up of two golfing titans. Hosts Chuck Nice and Gary O’Reilly explore the state of mental health in sports, with former NBA player and mental health advocate Royce White,, neuroscientist Heather Berlin, and the co-founder of Canada’s first Centre for Mental Health and Sport, Krista Van Slingerland. Gary O’Reilly and Chuck Nice answer your questions and investigate the collision of sports, technology, and engineering alongside David James, sports engineer and Director of The Center for Sports Engineering Research at Sheffield Hallam University. With the MLB Playoffs in full swing and the World Series next week – Chuck Nice and Gary O’Reilly explore the science of baseball with physicist Alan Nathan, James Sherwood, Director at the Baseball Research Center, and baseball great Shawn Green. Hosts Chuck Nice and Gary O’Reilly sit down with neuroscientist Heather Berlin and Joanna Harper, medical physicist and transgender endurance athlete, to investigate the complexities of gender and its role in sports.